In 1973, Iditarod was started. At first, it was not a competitive race. 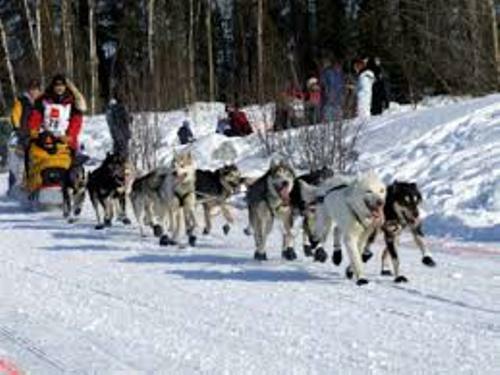 The event was only used to find out the best sled dog mushers and teams. 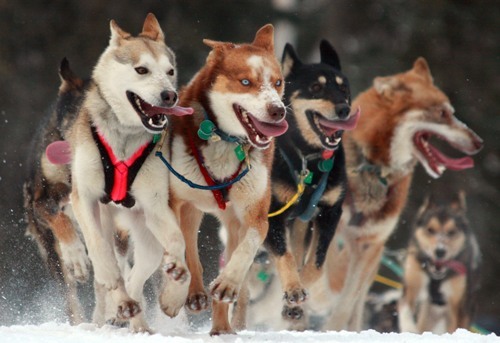 Now, the Iditarod race is always associated with a competition. Dallas Seavey holds the fastest winning time record in 2016. It only took 8 days, 11 hours, 20 minutes and 16 seconds to reach the finish line. The record of the youngest musher competed in Iditarod race has been held by Dallas Seavey as of 2012. He was only 25 years old when competing in the race. The oldest person who had won the Iditarod was Mitch Seavey as of 2013. He is the father of Dallas Seavey. At that time, Mitch was 53 years old. The blizzard is considered as the main barrier for the teams to race in the event. The people have to deal with the sub zero temperature and whiteout condition. The city of Anchorage hosts the ceremonial start of Iditarod race. Then Willow will have an official restart. This city is situated around 80 miles from the city of Anchorage. In 2008, the official restart was moved to Willow. At first, it was conducted in Wasilla. It was moved due to the low level of snow. Check facts about Alaska here. 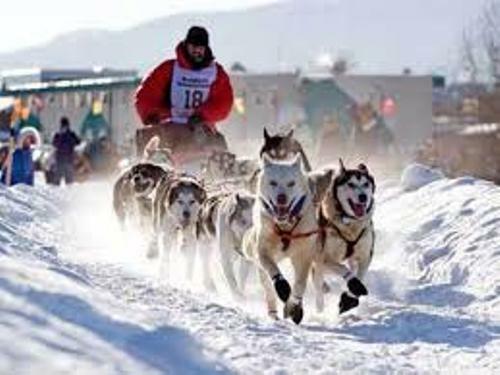 The teams who are interested to win Iditarod race have to pass several areas in Alaska. They have to reach Rainy Pass of Alaska Range from Willow. They will reach the shore of Bering Sea after exploring the remote Alaska Interior. Finally the first team who reaches the Nome will be crowned as the winner in Iditarod race. The landscape that the teams should tackle is very hard and harsh. Find out another event in Chinese New Year facts here. The teams have to deal with the mountain ranges, hills, spruce forest and tundra. 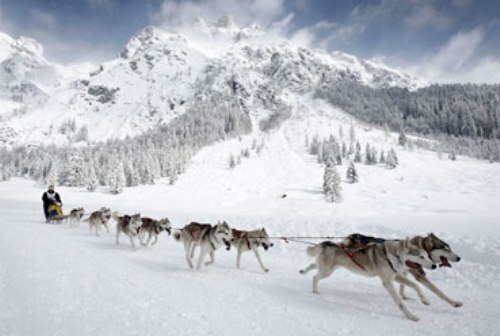 Are you fascinated after reading facts about the Iditarod race?